JSW has a proven track record in maximising productivity. We leverage our experience to provide sustainable solutions for construction and mining projects. We deliver flexibility, efficiencies and a high quality of work. We have the ability to undertake projects of varying size and complexity from the supply of one bore through to a complete borefield. Our capabilities include hammer, aircore, rotary air blast (RAB) and mud/air rotary drilling. 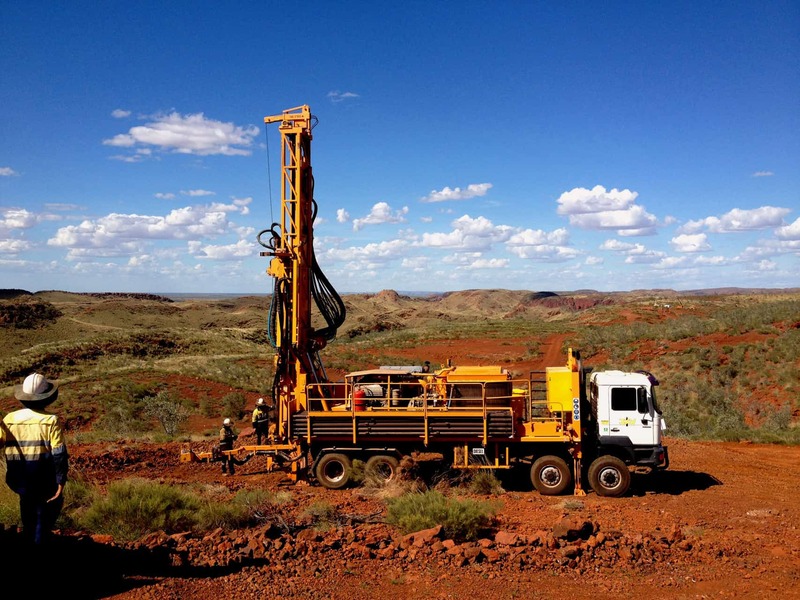 We are respected for our work in the areas of onshore water supply including operating gas and geothermal fields and across multiple commodities including gold, iron ore, bauxite and nickel in the mining sector. A custom rig fleet where we can provide rigs of any size in track or truck-mounted configurations. A diversified drilling fleet and support equipment capable of bores and wells up to 1,100m deep, 400mm diameter. Flexibility and efficiency. Our rigs are designed so that they can be adapted to all forms of drilling within short period of time. This allows one rig to complete a program containing multiple drilling methods. Class 3 water well drillers and designers capable of designing and implementing any well program. Experience in working across variable gas fields conditions, drilling with blow out preventers. JSW has proven experience in renewable energy. We have the ability to complete deep extraction, reinjection and shallow wells with closed loop systems used for both heating and cooling. Our project experience spans both large commercial and domestic applications.